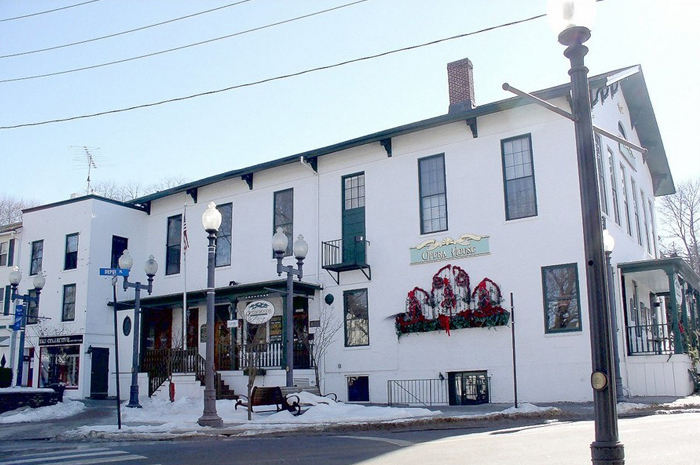 Bethel, CT is a charming town nestled in southwestern Fairfield County and is part of the Danbury metropolitan area. Bethel offers a rich colonial history, local flair and breathtaking rolling landscapes. The town is mostly residential and its main thoroughfare Greenwood Avenue has been designated as a Historic District. 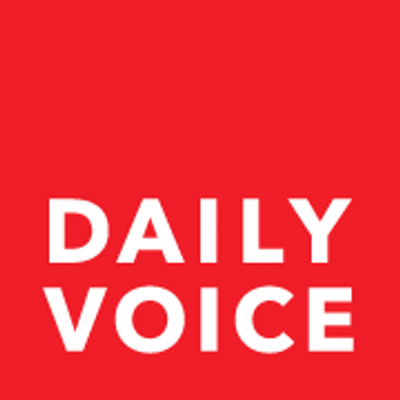 You can visit the historic homes of Rev. John Ely and Seth Seelye – both on the National Register of Historic Places – and then enjoy a delicious cone from Doctor Mike’s ice-cream! Headquartered in Bethel, CT is Duracell, the battery manufacturer as well as specialty bicycle maker Cannodale. The town is home to the Blue Jay Orchards for apple picking, Putnam Memorial State Park, Bennett Memorial Park and Taunton Pond. 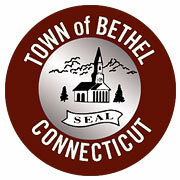 Bethel real estate is made up of mostly single family communities such as Chimney Heights, Codfish Hill and Plumtrees. Conveniently located near Interstate 84 and with a train station on the Danbury Branch of Metro-North’s New Haven line, New York City is just 60 miles away. 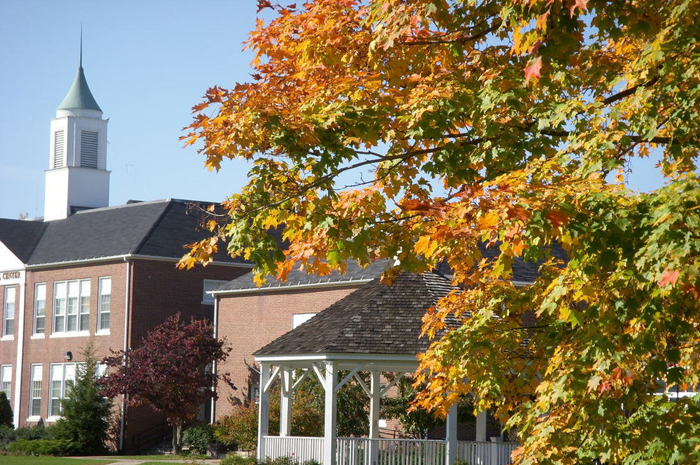 Great schools, terrific neighborhoods and a bustling downtown make Bethel the perfect place to call home! 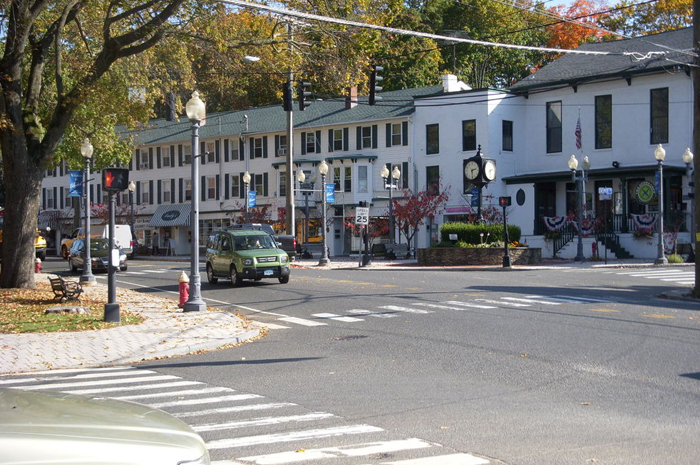 Bethel, CT was first settled around 1700 and was a parish of Danbury, CT until its secession in 1855. The first houses were built in Bethel around the 1730’s and are located at 27 Grassy Plain Street and 63 Grassy Plain Street. The name “Bethel” means “House of El (God)”. P. T. Barnum was born in Bethel. In 1934 Rudolph Kunett started the first vodka distillery after purchasing the rights to the recipe from the Smirnoff family.